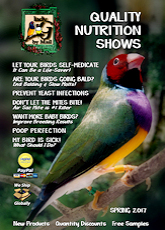 to provide iodine and prevent balding in your Australian birds. From the cold dark waters of the North Atlantic... comes a seaweed, rich in more than 60 chelated minerals and elements; 12 vitamins; and 21 amino acids. The kelp is carefully processed to preserve these valuable micro-nutrients to improve bird health, production and performance. Recommendations: Use daily as a dietary supplement, or incorporate in the daily feed ration. Sprinkle over, or mix with food. 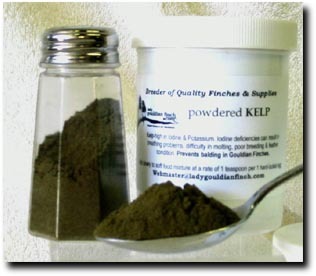 Organic Powdered Kelp - provides the added iodine needed by Australian birds. Eliminates balding in Gouldians. 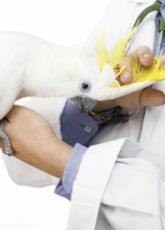 Will improve feather condition and infertility problems.